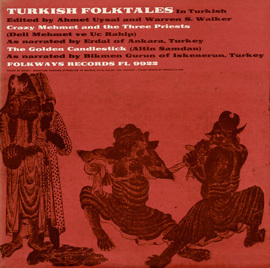 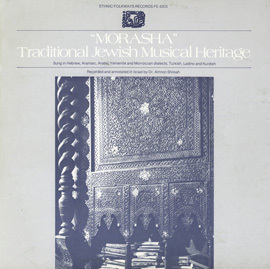 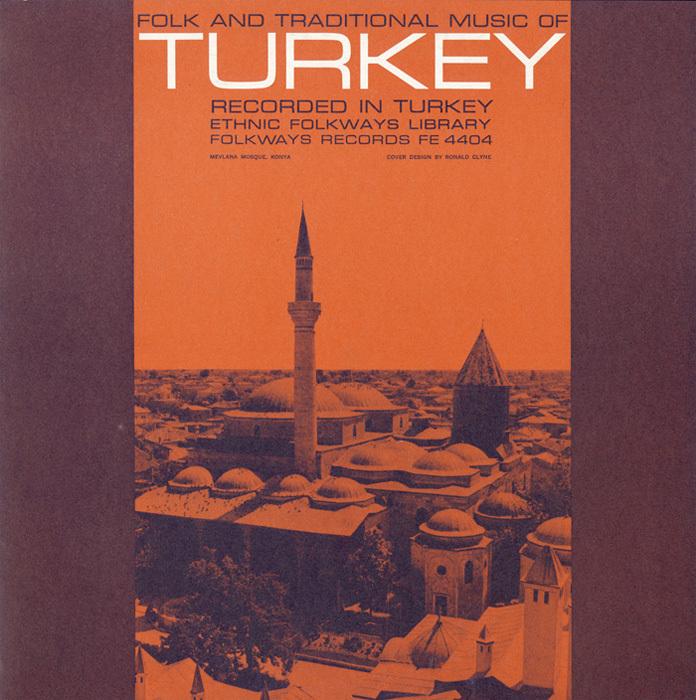 This collection of Turkish music consists of different traditional and folk music from the various regions of Turkey. 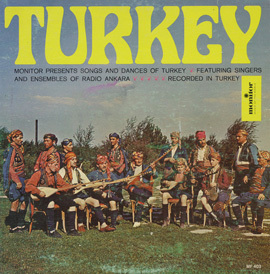 Listeners can also gain a sense of the different traditional instruments of turkey including the baglama or saz, a traditional Turkish stringed instrument, as well as the percussion of wooden spoons which are played in the manner of castanets. 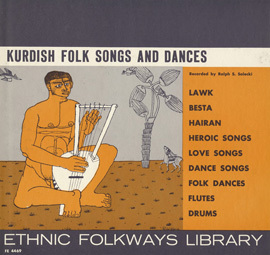 The collection also includes the Turkish version of Romeo and Juliet or as they are known in Turkey, Mecnun and Leyla. 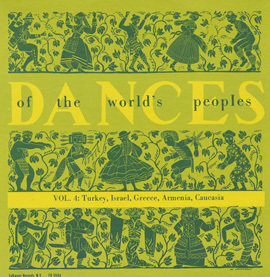 "Let’s Dance Like an Eagle: Zeybek Dance in Turkey"